What are strangers first impressions of you when they look you up online? By strangers……I mean potential employers to business partners, future clients to stalkers (okay, hopefully not that last one). Can they find information about you? Can they learn more about your work? Holding a strong online presence for yourself can help you establish/grow your personal brand, can make you more desirable to future employers, & can allow you to eventually charge more money for the value that you provide in your work. Whether you’re an employee or an entrepreneur, having a stellar online presence will 100% boost your credibility. Don’t just take my word for it though…….. When I asked, multiple CEO’s of companies even told me the first thing they all did when they received a job application was to research the person online via online networks/profiles. If you want to stand out from the pack in any field you’re in, you can do just that by having a strong online identity. Since being founded in 2002, Linkedin has become the #1 social networking site for business professionals. I’m guessing that you’re already on it (awesome). If not…………..you need to get on it! It’s behemoth in size. With over 400+ million users worldwide, it’s no small network. Linkedin lets users connect with, research, & validate other people on the network. I can’t stress enough how important it is for you to create a professional looking profile page. You don’t want to be this guy (pictured above). By displaying your online profile in a professional manner, viewers will take yourself (and the work you do) more seriously. unique profile picture- whenever someone adds me that doesn’t have a picture, I’m cautious. 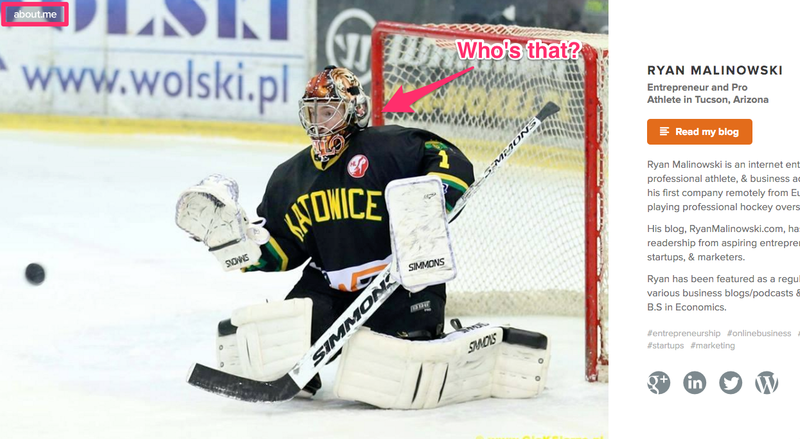 Put a picture to your name (clean photo- professional, memorable). thorough bio- give people a deeper sense for what it is you do. 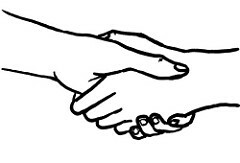 engagement- interact with others & more people will learn about you. 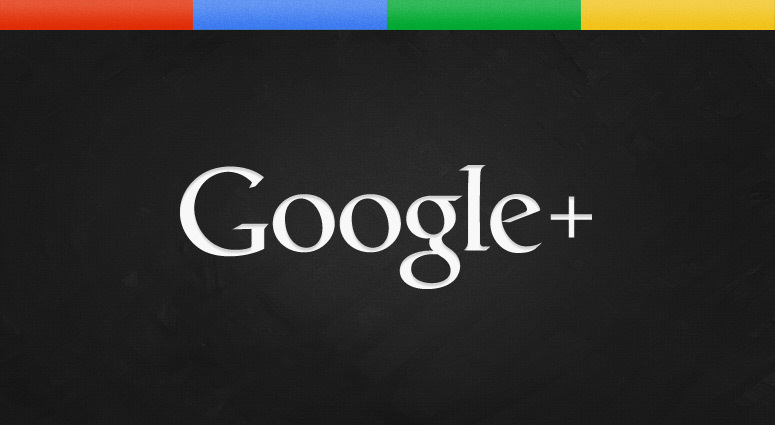 Google+ has evolved drastically over the past few years. Having a complete personal Google+ Page is crucial for your online presence. One of the main reasons for this is that your Google+ page is directly tied into Google (the most widely used search engine in the world). It may seem mundane to create a Google+ page these days with all the other networks out there, but Google+ still holds its own in the relevance it provides. 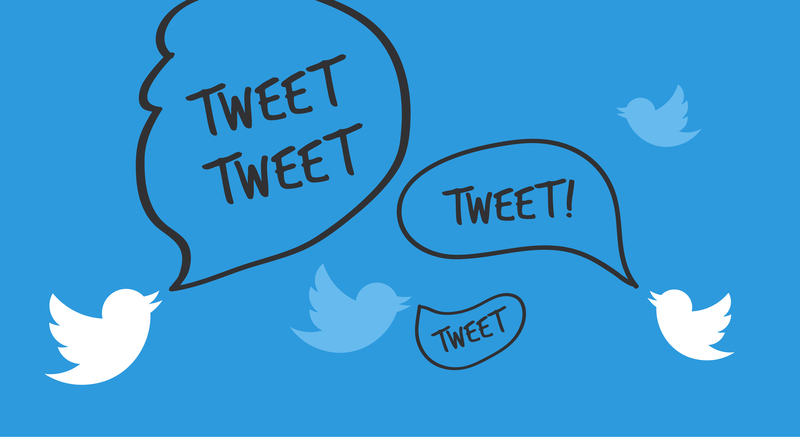 At first glance, Twitter may not appear to be one of the most common social networks for improving your online presence, but with 300+ million active monthly users, you’d be silly not to stop by this full house party from time to time. One of the easiest ways to interact with influencers & hard to reach people is through Twitter. Not even 15 years ago, it would seem outrageous to think that millions of people would have potential access to reach celebrities, pro athletes, millions, and so on via a mobile app, but we see it every day now. I’m not super big on Twitter due to time constraints & being occupied taking advantage of other platforms, but I’ve used Twitter in the past to find new clients as well as to connect with “hard to reach” people. Meetup.com is one of the best online business networks to connect with people in your local community who share similar interests as you. Let’s say you just moved to a new city and would like to get to know people in a particular industry/scene. By searching & finding a group on MeetUp.com in your area, you’re able to connect with those like-minded people in a relatively easy manner. Those are just to name a few……….in most moderately sized cities, MeetUp.com has a group for just about everything. 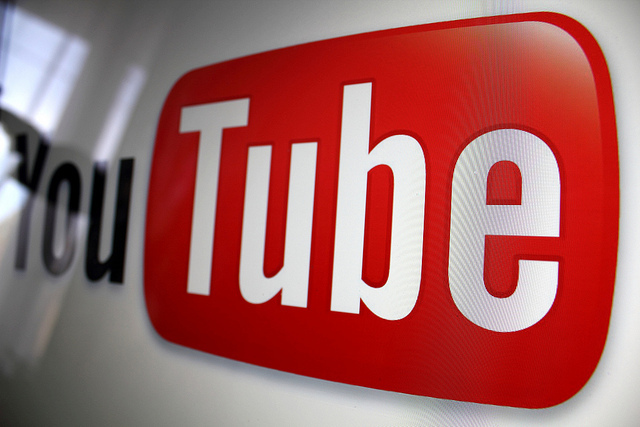 Since Youtube is owned by Google, it’s own of the strongest video platforms on the web. Regardless of what you do, portraying yourself well on YouTube can play great dividends since the reach of the platform itself is so vast. 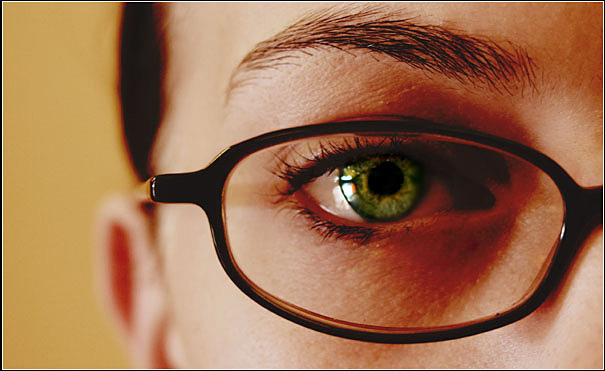 ….if you’re a business owner…….you can prove to potential customers why you’re the authority. ….if you’re a job seeker, you can create an amazing video resume to send along to employers (trust me…..this works wonders). Nobodies 1st Youtube videos were great quality from Day One. It’s the meaning behind the video that counts. Maybe you are not sure how you could even use Youtube to help you personally….don’t worry, just keep it in mind & try to give it an honest effort. About.Me gives users an easy to use platform to link various online directories to, such as popular business & social networking sites (Facebook, Youtube, Linkedin, Twitter, Google+, etc). Much like other online networks, new users are able to create their own custom profiles for themselves. 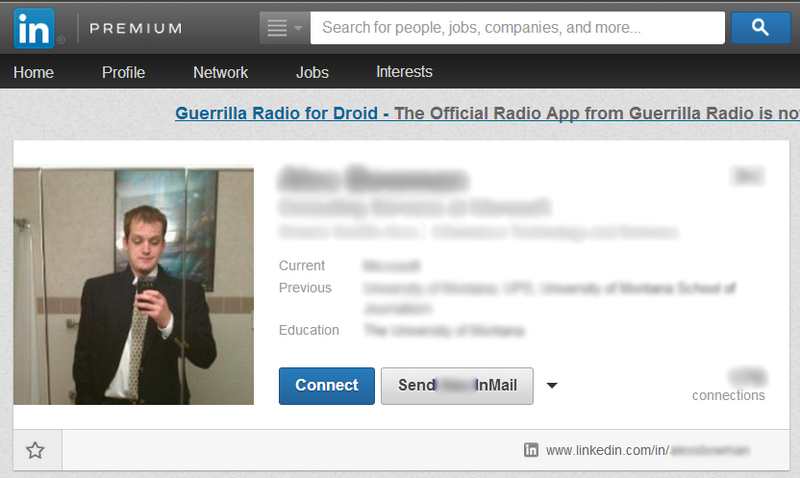 The layout on About.Me is a clean one-page profile, with the centerpiece of the profile being a prominent background image. Having an About.Me profile is another avenue to showcase your online footprint & to tie all your social/business networks together in a simple way. In closing of this post, I’d like to make note that the profiles that you choose to focus on the most will all depend on your unique situation. Everyones will vary a little……. My best advice is for you to get on as many networks as you feel comfortable with. This will allow you to allocate quality time to spend on each, which in turn will give you the best return. 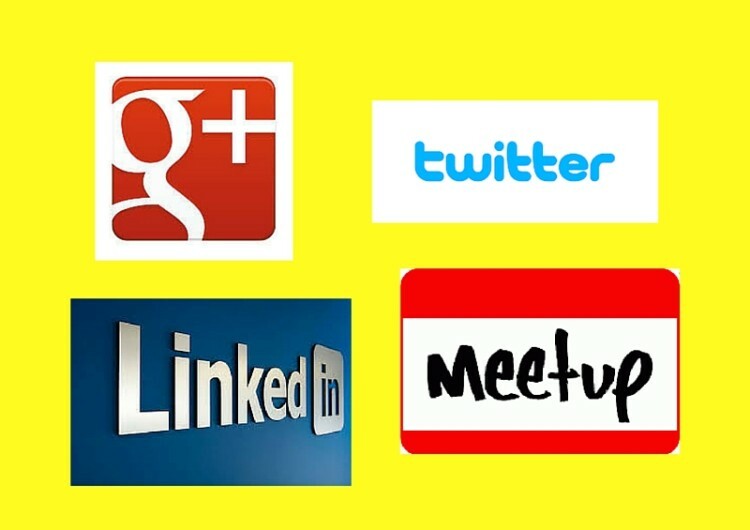 I’d love to know…………..what are some of your favorite online profiles/networks? But you're not sure if you have the technical skills & know-how to do so? You're not alone!! Get a copy of our #1 eBook for Free to start learning how it's really done. Encouraging a Gap Year: How, Why, & What the Heck Is It? WAIT...want to learn exactly how to start your own successful online business? Get our #1 eBook for FREE. 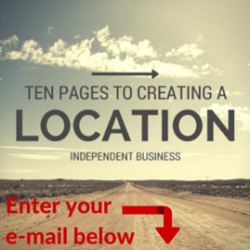 Ten Pages to Creating a Location Independent Business!